Given the amount of time I spent here this week, I think I deserve a few shares in the place. 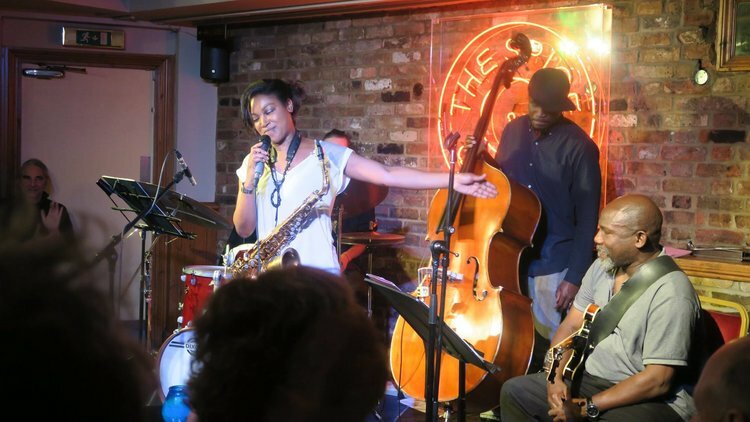 Camilla and her reconfigured quartet (Cameron Daniel/guitar, Daniel Casimir/bass, Jake Long/drums) gave the absolutely packed crowd everything they wanted, and more. 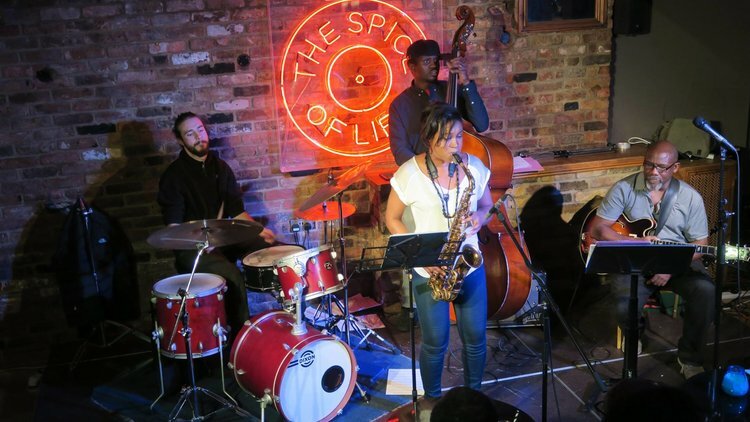 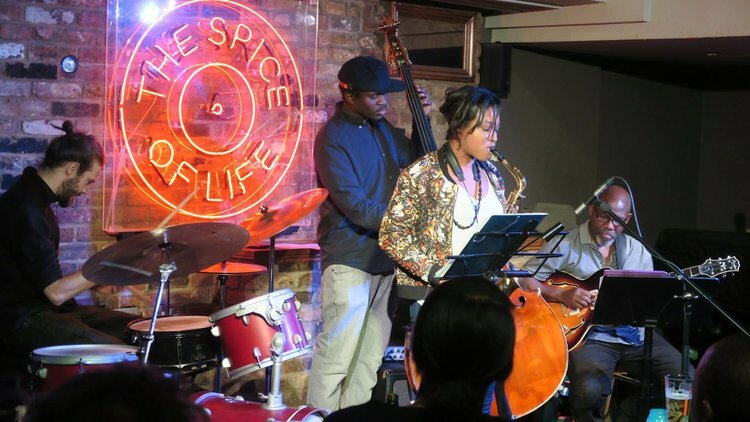 Delivering a mixed repertoire of new material and songs from her latest album, the Afro-Caribbean beats and vibes put the audience in a writhing trance.